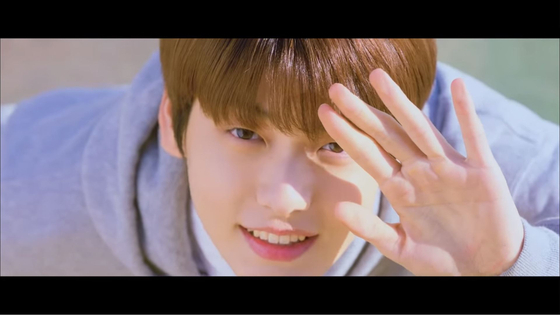 Big Hit Entertainment's all-new boy group, TXT's newest member Soobin has already captured the heart of many fans. 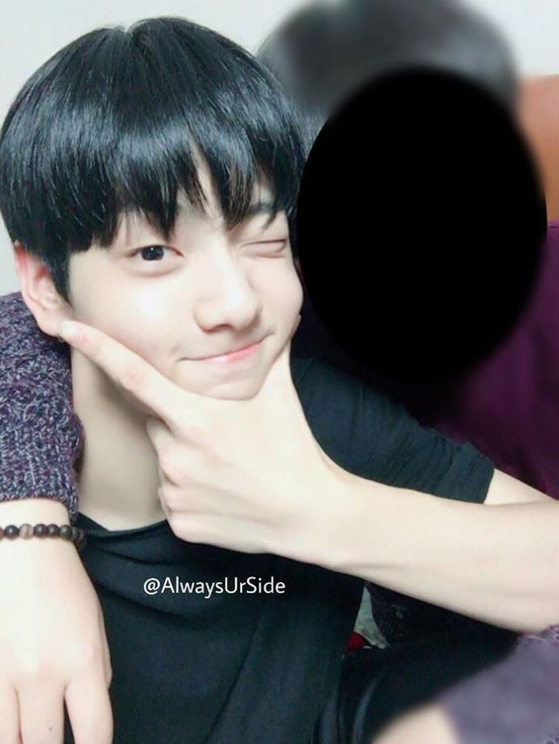 With z free-spirited atmosphere and the first impression of a gentleman along with Soobin's golden ration body and remarkable facial features have impressed netizens and fans, who have been waiting long for their appearance. 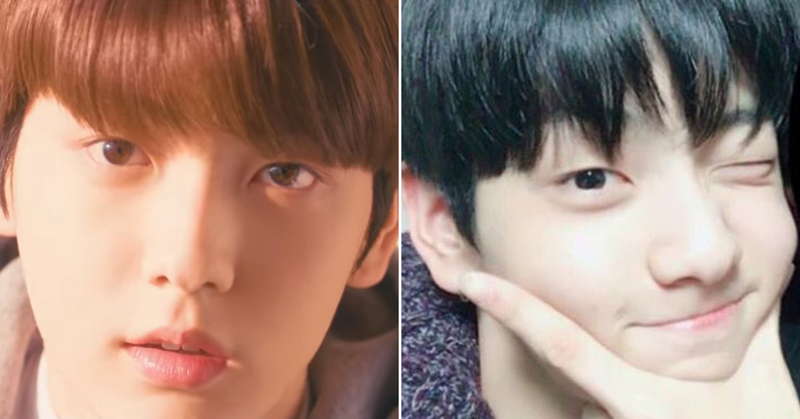 Soobin is the second member of Big Hit's newest boy group, TXT to be revealed on top of the first member, Yeonjun, who was revealed last Thursday. 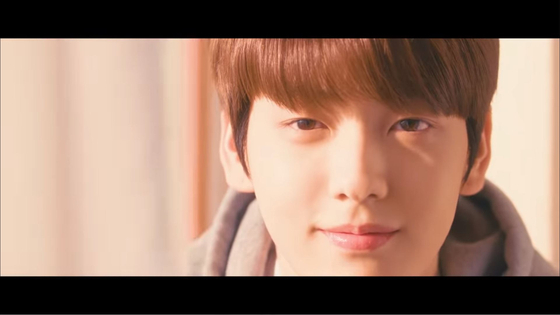 With his height at 180 and flawless milky skin, Soobin's looks alone boast of a "royal" disposition. 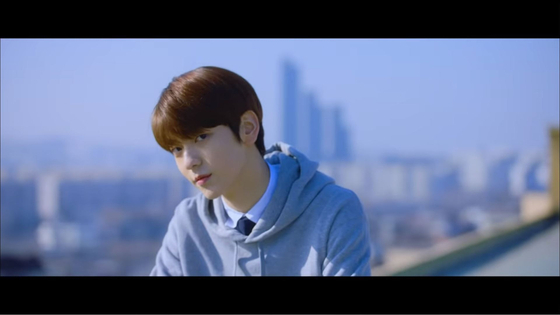 In the MV where he is revealed, Soobin wears a simple gray hoody, but the way his eyes look into the camera can make him pass for a character in a romance novel. 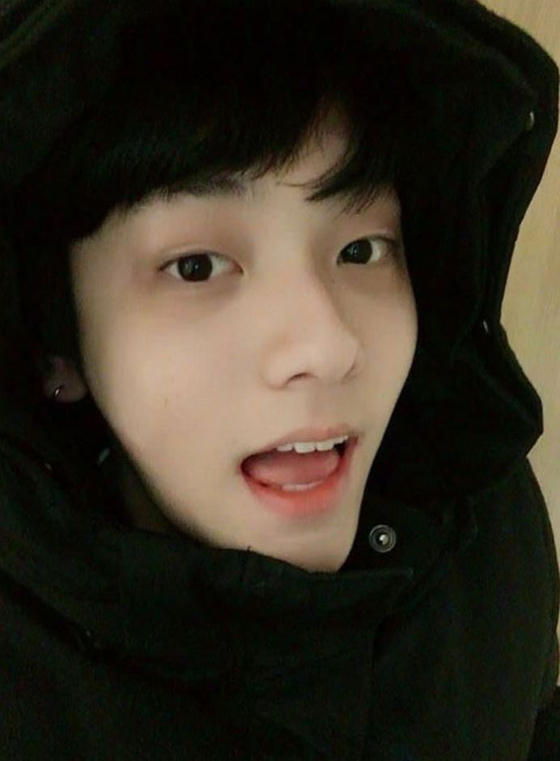 Netizens have commented on their appreciation of Soobin. 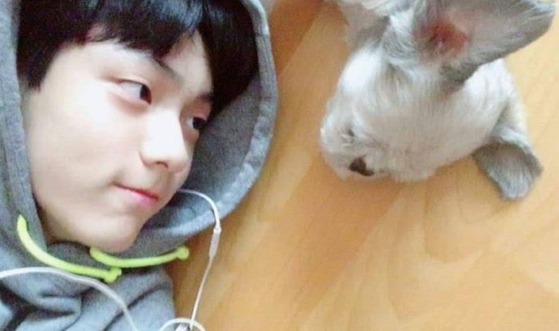 "My eyes are blinded by the light he emits." "I feel like I'm going to be drawn into him." Others have complimented Big Hit on what seems to be, another success, "Big Hit's working hard." Yet, at this point, it's too early to speak of success. Fans can only wait as each member is revealed to see the direction that this new generation desires to take.